If you follow me then you are probably very familiar with these cuties. It’s a privilege to be trusted and asked back and back to document special times in their lives. I was there for both girls’ newborn sessions and many sessions along the way. 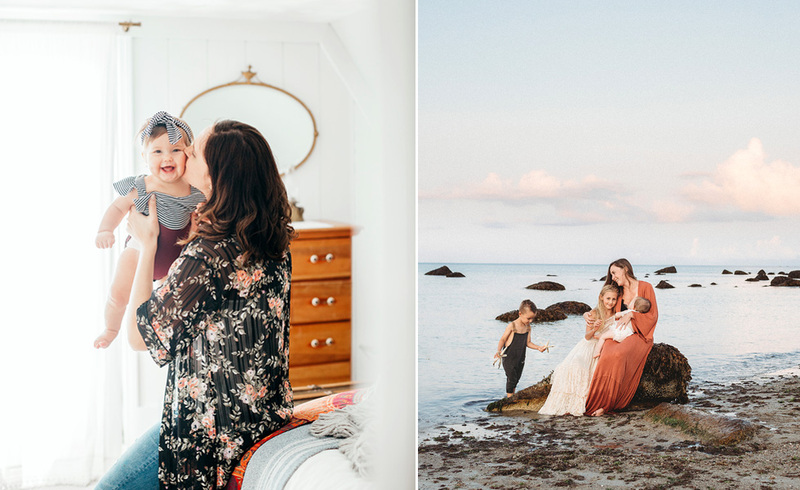 If you missed the video I shot during a session last summer, you can check that out here–a whole lot of beautiful happened on that private beach on Cape Cod! I will be back to see them in April to photograph their baby BOY once he arrives. I am sooooo excited for them!! This was a little lifestyle session last April. 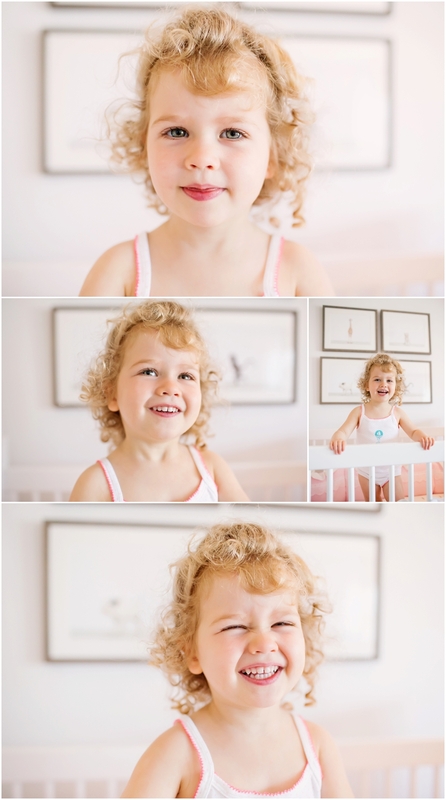 I really love the spontaneity and real-ness that comes across during lifestyle sessions. Just you, your children and raw emotion. Winter and early spring is a perfect time to schedule a lifestyle session in your home. Please email me for details! Enjoy!